SILENIO washbasins are available now with or without overflow. 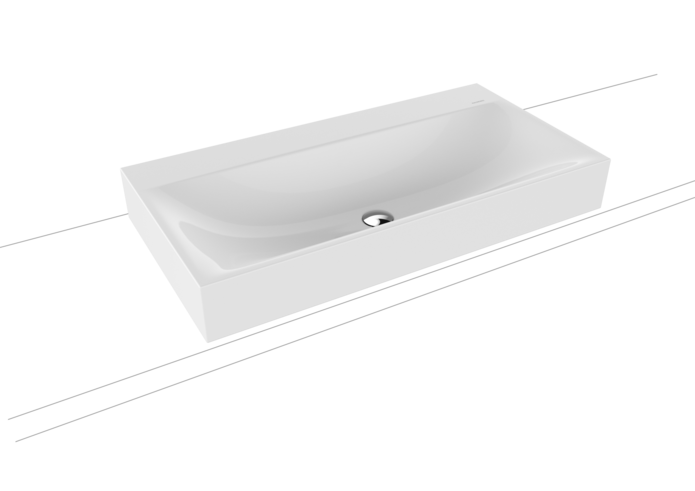 All SILENIO washbasins of 120 cm width are available now with 1x1 or 1x3 tap holes. Coordinated colours collection and sanitary colours - available from October 2017.